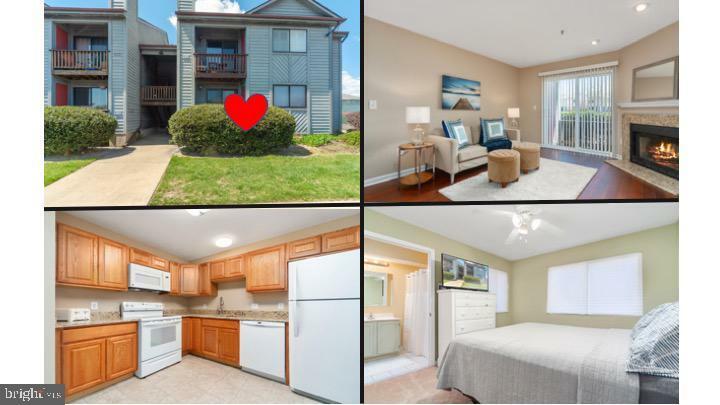 RARE First Floor Condo has been renovated and ready for YOU!!! Boasting over 1, 000 sq ft, 3 LARGE bedrooms and 2 full bathrooms, this GORGEOUS condo is in MOVE IN condition. New Carpet, New Hardwood Floors, Granite Countertops, only touch the surface of this renovation. Community amenities include pool, tennis courts, and clubhouse. This condo offers PLENTY of parking and SUPER convenient location. Less than 5 minutes to the Bay Bridge, Restaurants, Shopping, and ALL that the Island life has to offer!! Welcome Home!